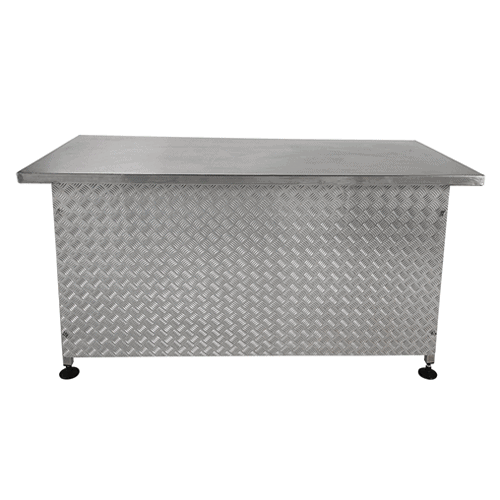 Our stainless steel bar is strong enough to take the most heavy bar equipment. 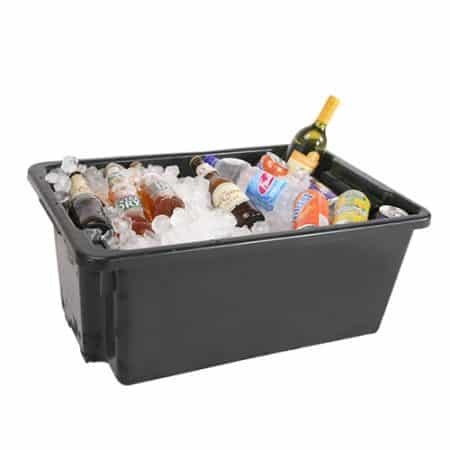 The 3 enclosed sides allows you to store items away from the sight and prying eyes. 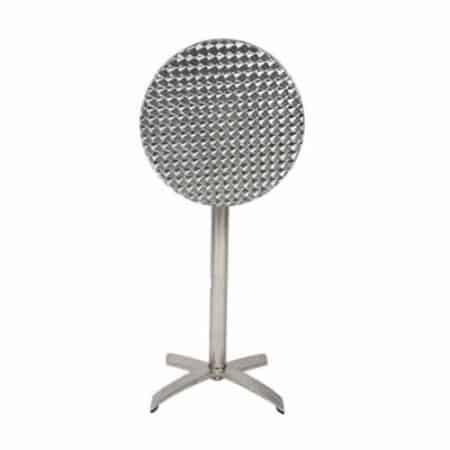 the chequer plate front provides a classy feature to present your bar area in a professional manner.